Our most selling and most economical unit, the BG gear motor, sets new standards for reliability and economy and includes unparalleled standard features. An inverter friendly design provides for easy integration now and a truly future proof solution. Inch or metric dimensioned output shafts are standard providing for easy integration into all your applications. 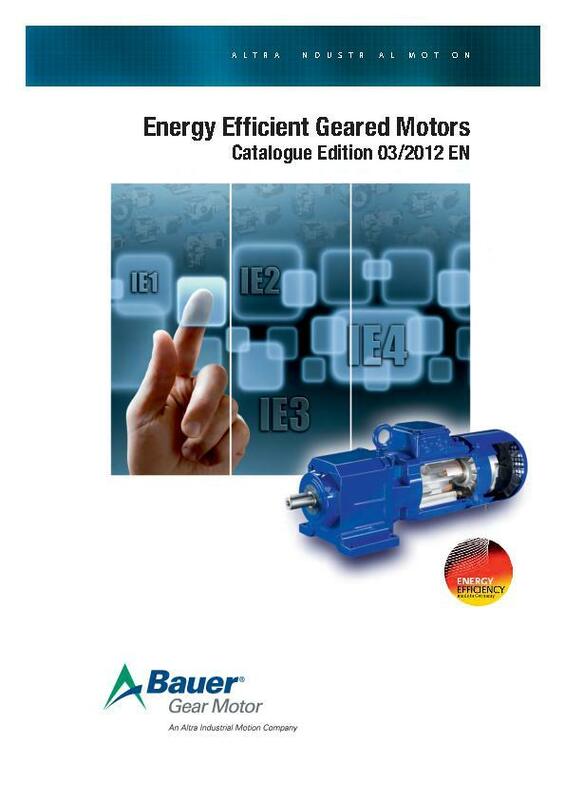 The BG gear motor offers total flexibility in mounting options includes foot, base, face, and flange solutions. The motor terminal box can be mounted in alternative positions rotated in 90° steps around the motor frame providing for unparalleled integration possibilities. 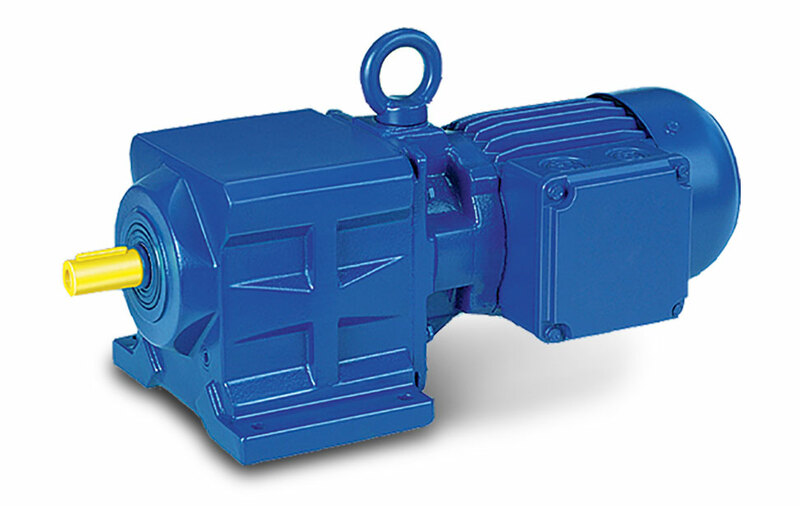 BG gear motors comply with North American and International standards, including NEMA, IEC, CSA, & CE, the BG series allows for worldwide acceptance, a true total solution for our global customers. Superior protection of IP65 acc. to IEC 529 assures you that the BG series is dust tight and hose proof, and can be used outdoors or in wet and dusty environments without the use of additional enclosures. Full rated output is available at the output shaft of the unit.